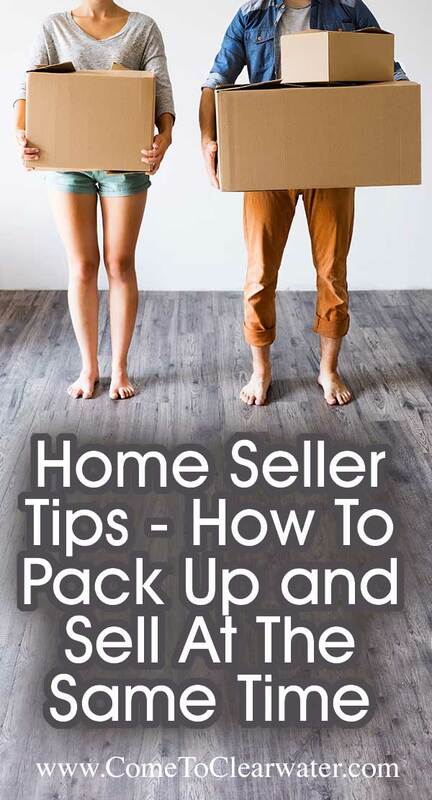 Whatever the reason, you need to pack up and get your home sold. Well, since you also need to get your home into saleable shape, kill two birds with one stone and declutter while packing up. Start as early as you can so that maybe have a yard sale and also to give yourself enough time to get everything done. Even if you have to rent a storage unit or pod for the short term, do it. Your decluttered home and packed up stuff finished will take a lot of stress from your eventual move. Start with your furniture. Make sure that rooms are easily moved through, that each room has good flow. Store the extra away. If you are moving immediately and need all your furniture, get a few things for each room on the cheap so it looks lived it. Next, go room by room and clean out closets. Obviously, out of season things can be packed up and removed immediately. Whatever you need to leave make sure it is neat and sparse so the closets look bigger. If you have bookshelves, parse them down as well. You can leave some personal photos, but parse them down as well. Buyers need to imagine pictures of their own family on the walls, tables and shelves. Then in the kitchen and bath pack away just about everything on counter tops, leaving only what you need, toaster or microwave, coffee maker in the kitchen, soap dispenser in the bath. Clean out the junk drawer!!! Yes, people go through cabinets, closets and drawers. Make them all look spacious. That means pack up all the extras. Now that things are packed, yard saled out or given away, stash the boxes and stage the house. Clean towels for the bath, etc. Not sure what to do? Check out how homes are staged in the shows on HGTV. It doesn’t need to be expensive, but make your home look inviting, spacious and clean. If you have to move away before you can sell your home, some unique problems may crop up! 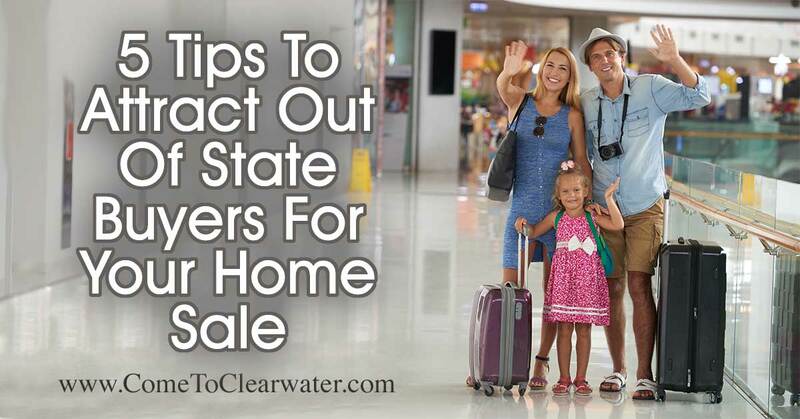 Find a Realtor who is used to working with out of state sellers. It happens. You get transferred to a new position out of state and have to move, or move away for whatever reason. In a perfect world you would have time to sell your home before having to move away. Well, the world isn’t perfect and sometimes you have to move before you can sell. 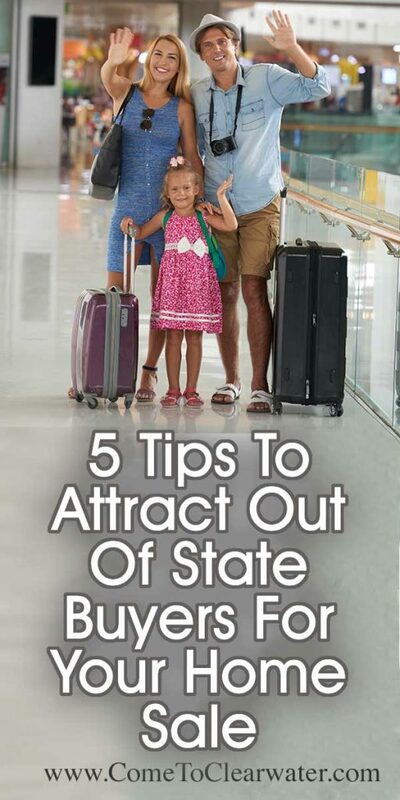 So here are some tips to make your sale the best it can be from states away. First and most important, carefully hire a Realtor to assist you. 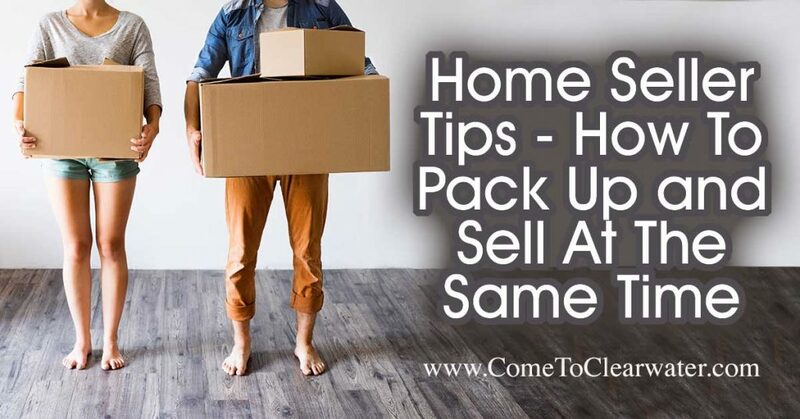 It would be incredibly hard to clean, stage, show and sell your home yourself from so far away. Choosing the best Realtor to help you will mean you will hire someone who will show and market the home, hire contractors to handle upgrades and repairs, and ensure that there is a smooth sale of your home. Be sure that you personally interview Realtors for the best fit. Choose one who has a great track record for sales and getting the best price, who communicates well and is comfortable with how you communicate (I.e. phone, text, email) and has a good reputation in the community. Next, be sure to price the home correctly. Trust your Realtor to understand the market, the neighborhood and the condition of the home to get you the best price. Get it right the first time. Start with the best price, because if you miss that crucial first 30 days, repricing won’t help you sell for the best price. People will wonder why it didn’t sell and will low ball you with offers. Also, be sure that your Realtor is aware of the lowest price you are willing to accept. Be open to negotiation and other considerations for a lower price, but make sure there is an understanding. No one will buy your home if it looks like an episode of Hoarders. They certainly won’t give you the best price if it is a cluttered mess. Before you move, pack up all of your belongings and those things you don’t want give away or throw away. If possible, leave a small amount of furniture to make sure the home doesn’t look vacant. Then clean. Clean as if your life depended on it. If you can’t due to the impending move, or just don’t want to, hire a cleaning company to do a serious deep clean on the home. Also have any necessary repairs made, and any updates your Realtor recommends. Have the home staged for the best effect. 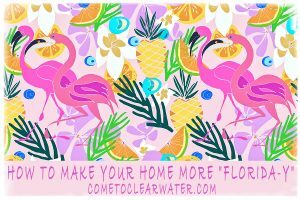 Whether you live in the Sunshine state or just want to feel like you do, adding touches to make it feel more “Florida-y” will do the trick. Whether it’s paint or just decorations, making your home feel open, airy, sunshiny and bright will lift your spirits and make you think of the beach. Think of what surrounds you and paint accordingly. Cool blues match the ocean or Gulf and beige or tan for the sandy shores. Add touches of bright lemon yellows of the sunshine or citrusy lemon or oranges, perfect for a closed in room that needs brightening. Think of the beautiful sunsets over the ocean or gulf and use pinks, pale salmons and lavender. For that cool calm try pale blues and greens. A butter yellow or light peach can add an airy feeling to a room. Now that your paint has set the tone for the room, add pops of bright colors like fuchsia, lemon yellow, orange and lime. Use throw pillows or area rugs to bring in the fun colors. In the kitchen find bright colored small appliances to add that colorful touch. Many manufacturers now make things like coffee makers, blenders, mixers and toasters in bright yellow, purple, turquoise and red. Make them the functional part of your Florida vibe. If that isn’t your taste, then start thinking beach theme. Find fun wall hangings that convey beachy messages. Use shells to decorate tables or shelves. Make a tasteful candle holder with glass containers with sand and shells surrounding the candle. Use your imagination and feel like you’re on the beach. And what’s Florida without Disney? Add some fun Disney characters to your décor. They aren’t just for kids rooms anymore! A little Mickey or Minnie in the guest room, or Pooh and Tigger in the bath brings in some whimsy and Florida fun. So go on, make it feel like Florida! 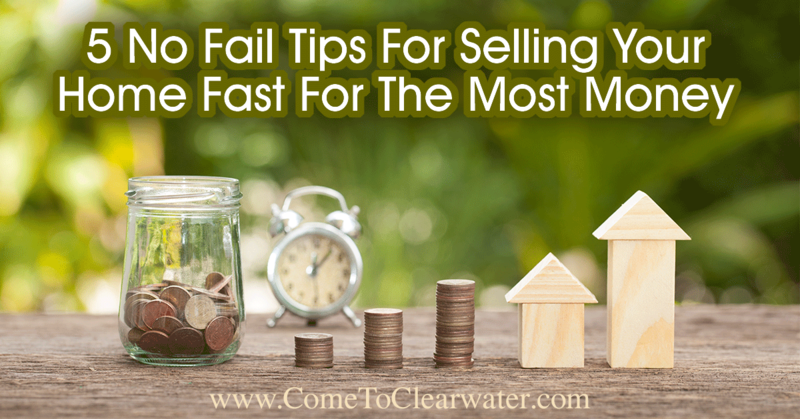 When selling your home it’s safe to say that you want to sell it fast and for the most money. I mean, doesn’t everyone? So what do you have to do to get both? You need to make sure your house looks it’s best, inside and out. Have a friend or Realtor walk through your home and be brutally honest about where it needs improvement. Make a list and then tackle it. The yard needs work? Clean it up. Plant any needed foliage and do something like adding or updating a family/entertaining space outside. Inside needs paint? Paint but stick with lighter, more neutral colors. You don’t need to go white or eggshell, but nothing that might turn off prospective sellers. You can add color with accents, like pillows or items on shelves or tables. Kitchen and/or bath need updating? Do it. They sell houses. Declutter, deep clean and thin out furniture and personal items. Now that the house is ready the next and most important thing is to price it right. I can’t stress enough how important this is for selling quickly. It’s not out of line to say that most homes that sit on the market are over or under priced. Pricing is so important. If you price your home incorrectly it won’t show up in searches that your best prospective buyers are shooting for. If you underprice it, thinking it will end up in a bidding war that will get you the price you want, it will backfire. Remember that those looking in the range you priced probably can’t afford to stick with a bidding war that will get you the price you really want. 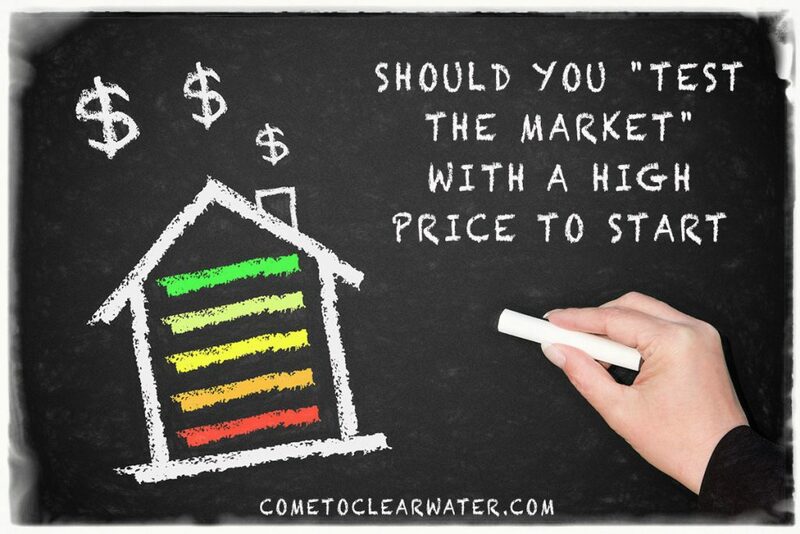 Overpricing it means those who see your home will find it below what the standard home is in that price range. The right Realtor, as opposed to a discount broker, will keep you on the right track. They will help you price correctly, keep emotion out of the process, present you with advice on all offers, lowball or otherwise, and will earn every penny of the higher commission. They will most likely have you do a pre-inspection so you can find and correct any issues prior to selling, which will keep the process much less complicated down the road. 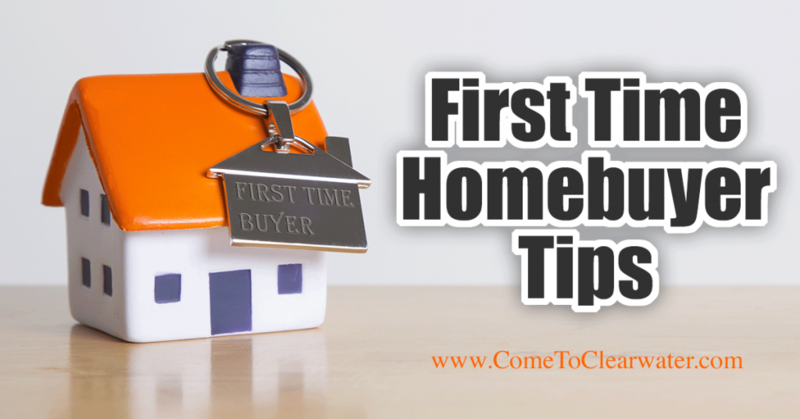 First time home buyer? There is so much to do. So much to know and remember. Here are some quick tips to break it down into smaller bites. Let’s start with what you need to do prior to even stepping foot into a home for sale. What is your credit score? Do you know that even if you can get financing with a less than stellar credit score, your interest rate will be higher? So take some time and find out your score, then see what needs to be worked on and fix it. That may take time so start now. If you don’t want to use one of the “free” sites, go to the big three, Equifax, Experian, and TransUnion, and request a copy of your credit report. You are entitled to one per year for free. Another prior to looking, save money for your down payment. How much will you need? 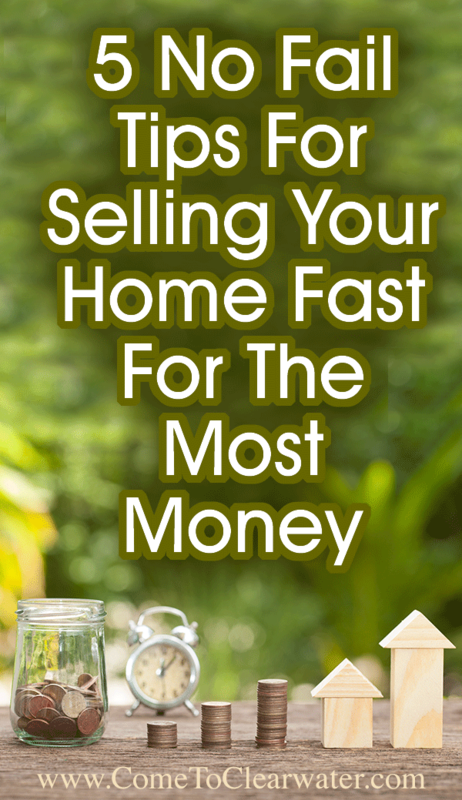 Depends on the amount of money you are looking to spend on a home. The best bet is at least 20% of the amount of the home. So this goes hand in hand with another tip: figuring out what you can afford. The general guideline that experts advise is that your mortgage shouldn’t be more than 1/3 of your pre-tax income. Keep in mind that your total mortgage payment will include your real estate taxes and homeowner’s insurance. The mortgage company pays these bills from an escrow fund they hold for you. The 1/12th of the tax and insurance bill is collected each month and put in the escrow. If you have hired a real estate agent that is trying to talk you into more home than you can realistically afford, find another agent. An ethical, responsible buyers agent should never push you into buying a house that pushes your budget to its limits. This becomes the battle of the “must haves” versus the “would like to haves”. Working electric, plumbing, solid home with no leaks, cracks or other structural problems and the specific number of bedrooms and at least one bathroom are must haves. Granite and marble countertops in the kitchen and baths, a man cave, pool or bath for each bedroom are would like to haves. If you can get them in your price range, great, but don’t go over budget just to have extras. Found your house? Well the next tip is do not, under any circumstances, make a bid so low the seller won’t even entertain it. Seriously, don’t insult the seller. Pay attention to what your Realtor is telling you about your best bid. No, it doesn’t matter that your Dad or brother-in-law said to low ball the offer. They may have your best interests at heart, but in this instance they will not be helpful. If your Realtor says offer full asking, do it. If they think you can make an under asking bid, do it. You hired your Realtor for their help and expertise. Use it. Do not start buying things! Lastly, now that the seller accepted your offer, it’s not time to go furniture shopping, switch jobs or buy a car. If you do anything to affect your credit, you may not get your mortgage. WAIT! Go and settle on the home, sign on all the lines, dot all the i’s and cross all the t’s and get the keys. Wait a few days to make sure all the paperwork has been recorded at the local land records office and that the mortgage company has all your paperwork. Now you can go buy furniture and use your credit. Buying your first home is exciting and a bit terrifying. Follow the tips above, listen to your Realtor and it will be smooth sailing!